The Bat Dragon is a creature of the night. Its wide leathery wings and tenacious claws help it move quickly and soundlessly, and its excellent eyesight and hearing serve to guide it perfectly in the darkness. How to Breed Bat Dragon? 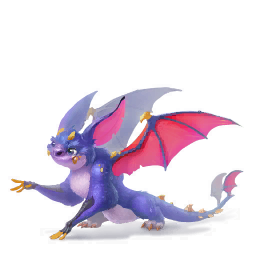 Find out how to breed Bat dragon with the How to Breed Calculator!